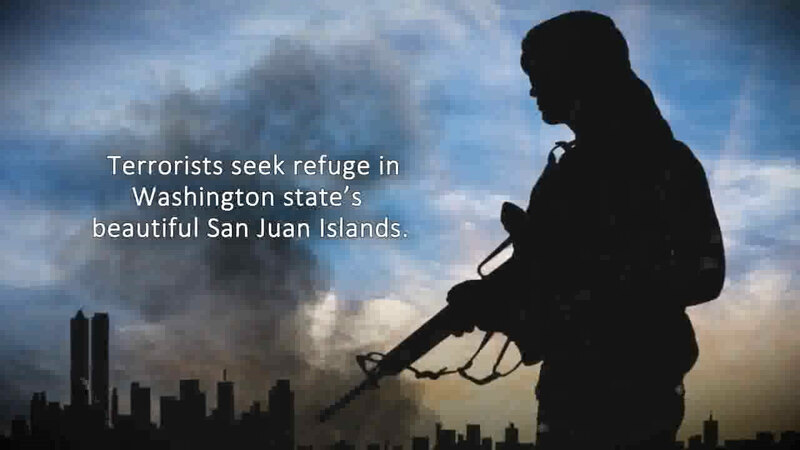 Yet another romance sea story written by Jerry Baggett. 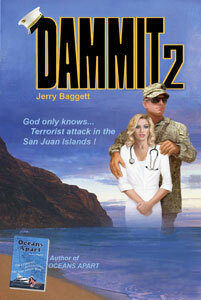 Dammit 2 is an action thriller and second of the series that keeps you captive with suspense and wanting more. Register for my newsletter at the Members Section.